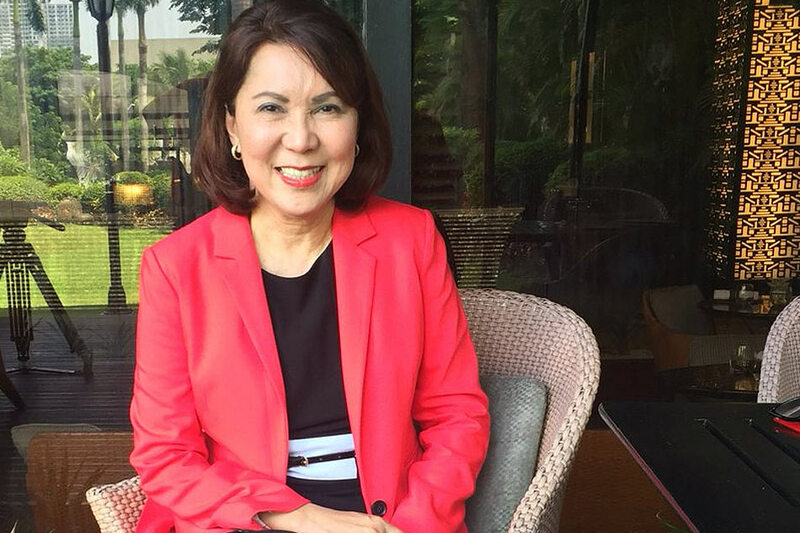 Tourism Secretary Wanda Teo denied Wednesday rumors that she is the Cabinet secretary who allegedly asked for free designer shoes and theater tickets from mall executives. "It's not me. I'm conducting an investigation on who is using my name," she said during questioning before the Commission on Appointments. A TEACHER party-list Rep. Julieta Cortuna, a member of the CA, also asked Teo about spending on travels of government officials, including congressmen who are being invited by the Department of Tourism to travel fairs abroad. "Wag po masyado yung travel especially if you are using public funds," she said. Other lawmaker-members of the CA, however, came to Teo's defense including Senators Ralph Recto and Juan Miguel Zubiri. A blind item on the Philippine Daily Inquirer earlier said a mall executive had to pay for two pairs of designer shoes which was requested by a Duterte Cabinet official. The same official also allegedly asked for 150 free tickets for a musical that was being staged in the theater owned by a real estate firm. The Inquirer report also said a staff member of the unnamed Cabinet official suggested a complimentary P50,000 spending spree for the secretary, which was rejected. While brushing off the rumor, Teo trumpeted her department's projects at the confirmation hearing. She said among them are promoting underrated tourist destinations such as Tuguegarao, Basilan and Zamboanga. She they are tapping European and Chinese markets, especially Russian tourists who "stay longer and spend more." Aside from Teo, Information and Communication Technology Sec. Rodolfo Salalima also faced the commission. The former Globe Telecommunications executive told the CA that among his department's projects are the widening of internet coverage and lowering of fees in the country. "It is best that we bring in a new third player because when there is competition, there are more chances that the rates can be lowered," said Salalima.